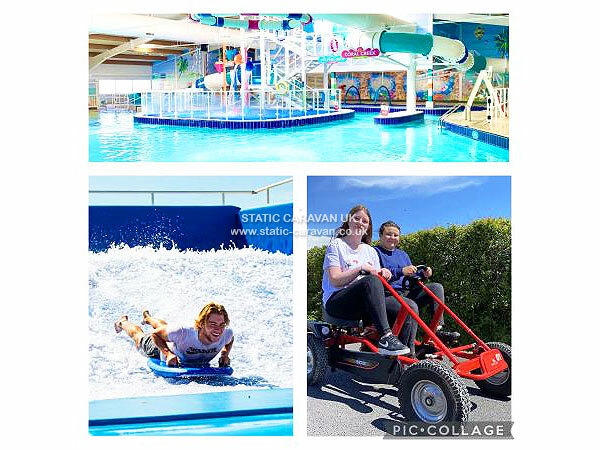 The Caravan park is situated on the South Coast which won the Tourism Exsellence Award 2009, 2010 and2011 and has easy access to Chichester, Bognor, and Portsmouth. 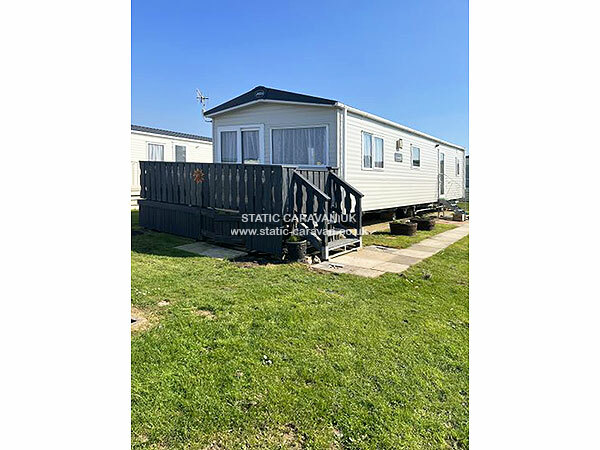 Ideally located close to excellent walks, bird reserves, and picturesque villages . 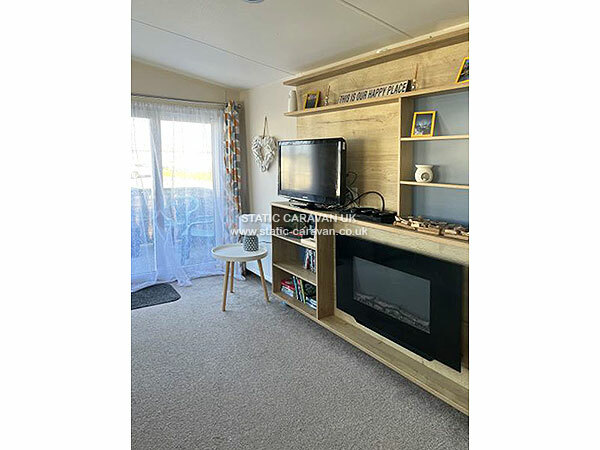 The caravan is situated within a quiet area of the park close to the carpark but within easy reach of all the west sand facilities and new sandy beach (approx 5 mins walk from all attractions). Free bus service to other two parks facilities. 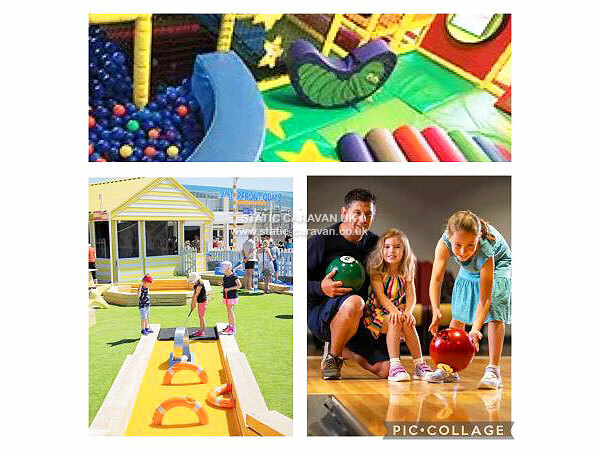 West Sands have great facilities for all ages to enjoy including funfair and go karts as well as top evening entertainment, cash bingo, and free kids clubs (three different clubs for 0 - 17 year olds). 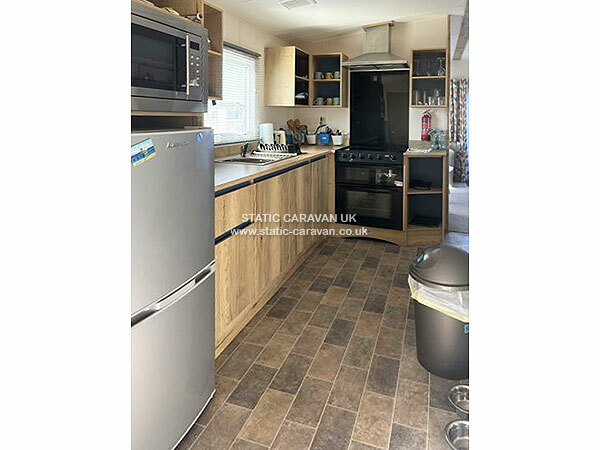 The caravan comprises of a double bedroom, twin bedroom, lounge, dining area, kitchen and shower room which has a shower, wc, and wash hand basin. 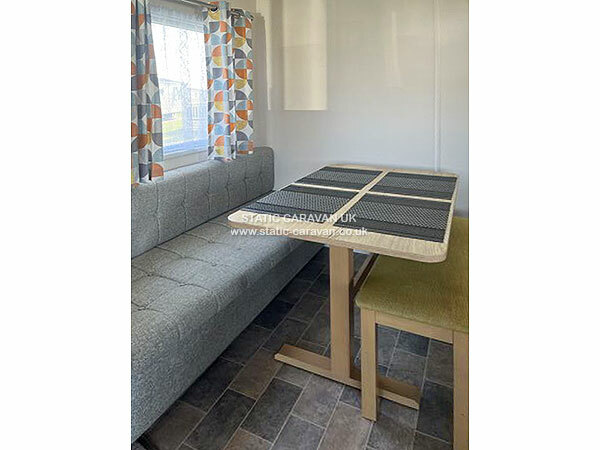 A sprung double pull out bed is located within the lounge area. 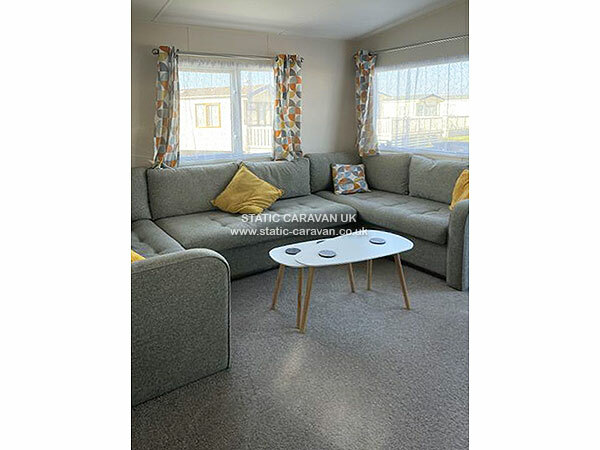 The caravan is equiped with everything you would require to provide a home to home holiday experience including a tv,dvd, freeview player, electric fire, kettle, toaster, microwave, Iron, and hoover. Also provided is cooking pans plates and cutlery, and bed pillows and duvets. It has wifi and now tv. Please feel free to watch a DVD, play a game, read a book or magazine as they have been left for your amusement. We have a shed full of buckets and spades, games, and two childrens bikes to help keep the kids amused. 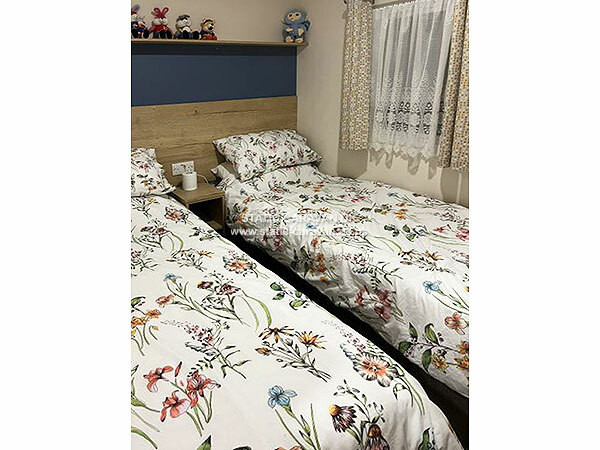 Bed linen and WiFi can be provided if required. 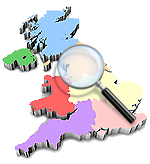 All bookings will be reviewed against Bunn leisure black list.